Designing a real estate sales brochure considering each and every fact of business, sales and property can be very tricky and time-consuming. Also, it is significant for every Real Estate Sales Brochure Template to convey what you are selling and how it will belong to those whom you are selling it. 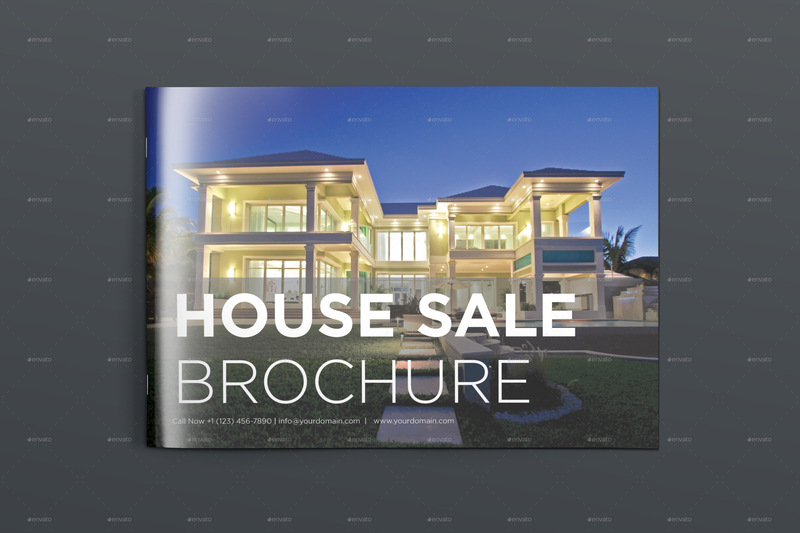 Taking this into account, we have brought to you 15+ Best real estate sales brochure examples & templates. You just have to edit these templates and send it to its destination avoiding any chaos. Sometimes, it becomes really expensive to get the best template for your real estate sales. 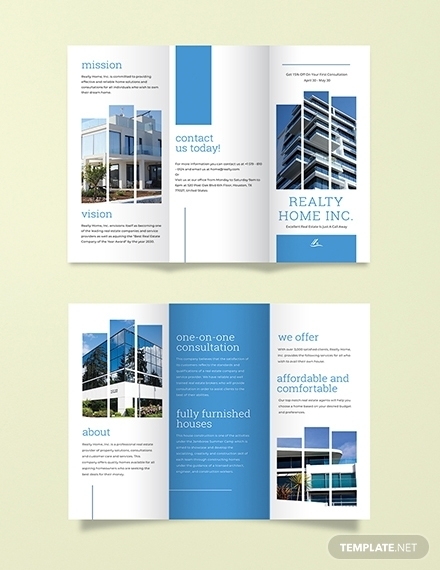 In that situation, you can go with this Free Real Estate Sales Brochure Template. This template has attention-grabbing layouts, photos and even the fonts of the template are super impressive. One can surely go with this template and design an amazing Free Real Estate Sales Brochure. Bi-fold templates are a great choice for sales and promotions. 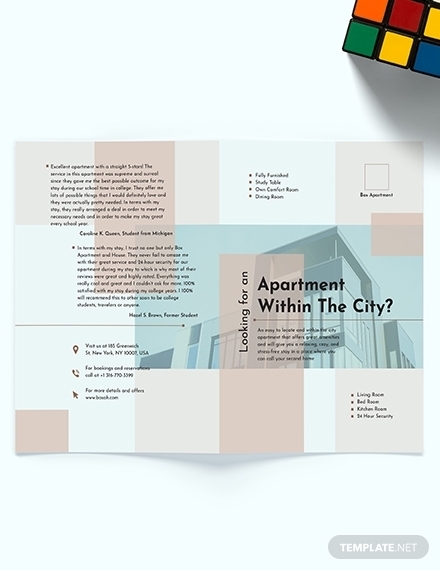 This bi-fold brochure template is specially designed for the real estate apartments and is highly recommended for those needs the sales. 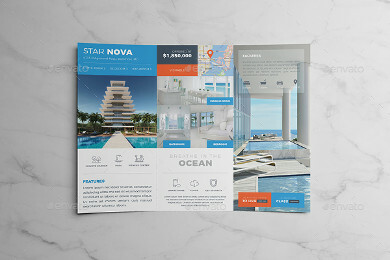 For those who are willing to showcase the standard of real estate business, they can certainly do the same with this super gorgeous looking brochure template. This template shows the investment property of the real estate and that is what makes this template a great marketing tool. 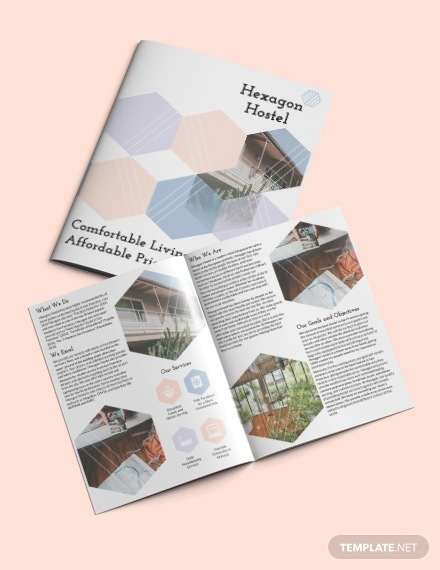 This Real Estate Sales Brochure Template for Hostel contains high-quality images and impressive layouts. All you have to do is purchase this template and edit it by adding the necessary details and you are done. You can advertise and sell your real estate property with ease, using this template. Planning for a brochure for the sale of your resort? 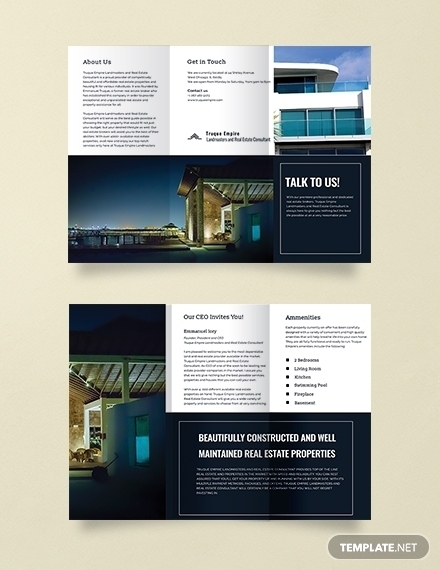 Go with this Real Estate Sales Brochure Template for Resort and you will get more response than you have expected. This brochure is crafted, keeping the sophistication in mind and its white colored base completely justifies its classy look. 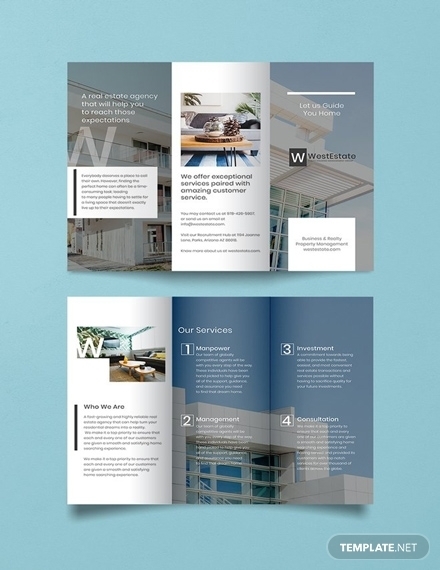 For those realtors who want a brilliantly designed brochure for the promotion of their real estate business, this Real Estate Sales Brochure Template for Realtors would be a perfect pick. This one is beautifully designed with white and blue color and a very delicate layout. This template would not just work as a sales brochure but will also tell people about your choice of property. For those business professionals and realtors who want to keep it simple with just a single page of the brochure, they can certainly go with this Single Page Real Estate Sales Brochure. You get the top-notch layout, great design and good quality content with this template. You should be really careful when you have to go with a corporate sales brochure as you need to be more careful while choosing every detail of designing it. 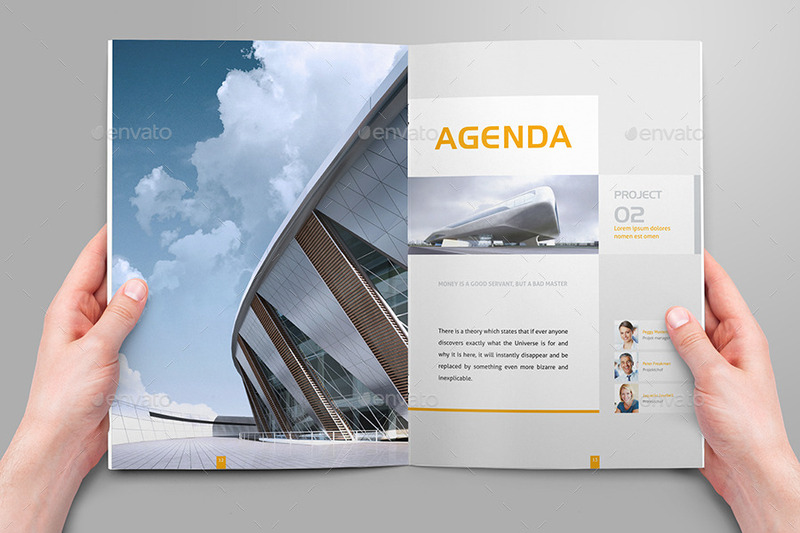 This corporate brochure is designed with professional language, high-class design and excellent texture. If you need a Real Estate Sales Brochure for your commercial business plan, then instead of wasting money on brochure designing from the scratch, you should go with this well-crafted Commercial Real Estate Sales Brochure. 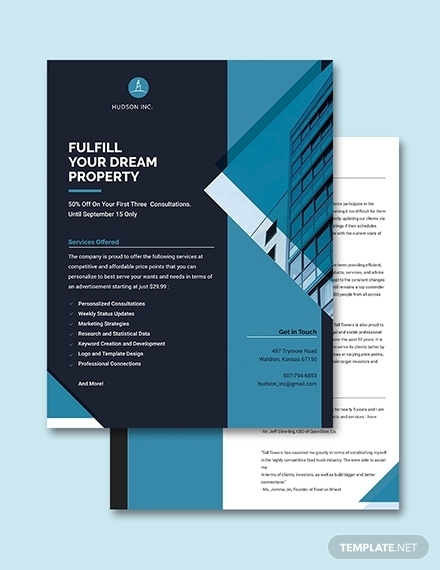 For those who believes in simple yet the best real estate sales pitch, this Simple Real Estate Sales Brochure Template would be the best choice. All you have to do is to edit this simple template, print it with ease and can be used for promotions. 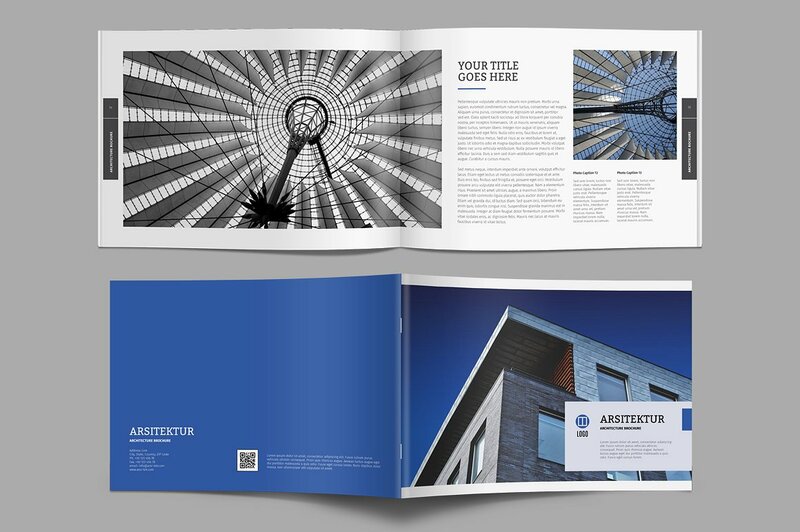 This architecture brochure template for real estate sales can make your complicated task of brochure designing, seamlessly facile. You just have to customize the design by following the guidelines and you will get a well-plotted brochure for your real estate business. 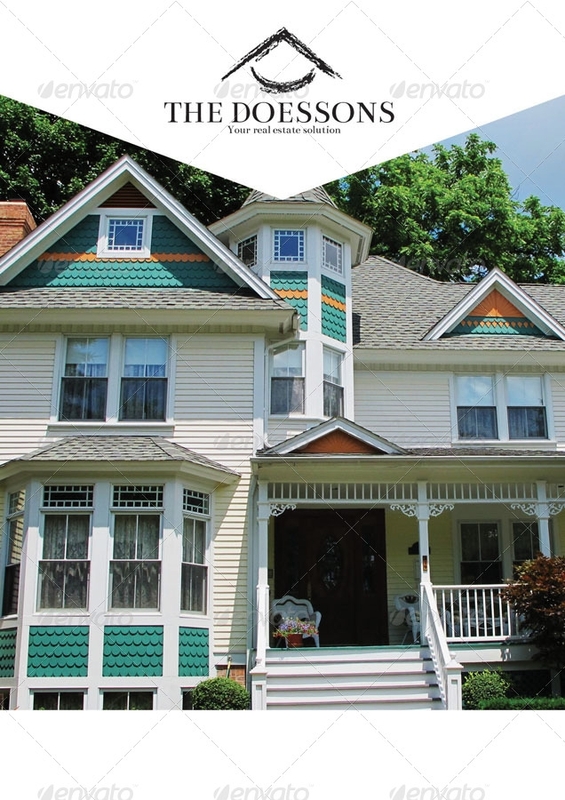 For effective real estate sales, you need a brochure with just right sale pitch. This Modern Real Estate Sales Brochure Template is one that can help you in serving the right purpose. 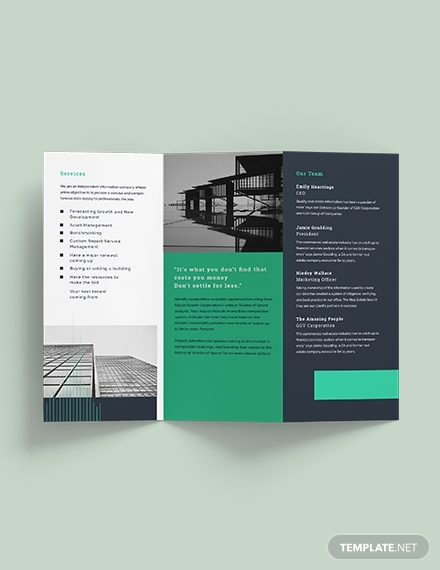 Edit and download this template for the modern feel of your sale brochure. 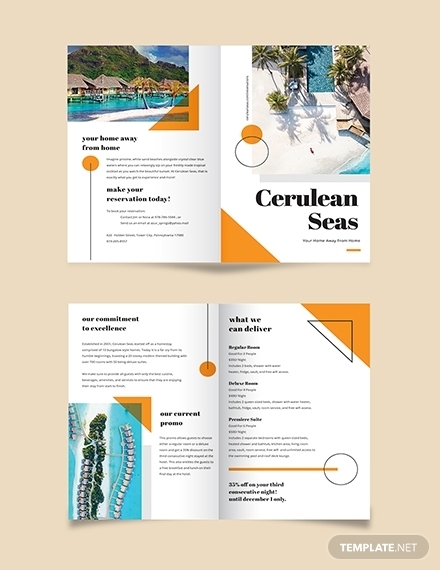 If you wish to let your brochure speak the language of pictures than a plenty of written content, then this template can be the better option. This one comes with an high-quality image of the property, simple texture and a little space for the text. This one has a big room for the image and hence you can flaunt the space with the right choice of the property’s image. Are you willing to take your real estate sales brochure a level up? 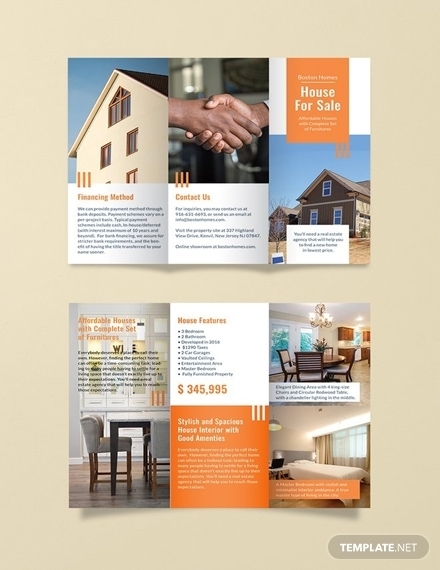 Go with this Multi purpose Real Estate Sales Brochure Template. The best part of this template is you can use it for listing any kind of property, either for sale or for lease, depending on the type of sale you want to put on the brochure. This can reduce the hustle in creating the design as well as in saving the precious time of searching for multiple templates. To sell something expensive like a huge villa, you should take every step with the complete backup. 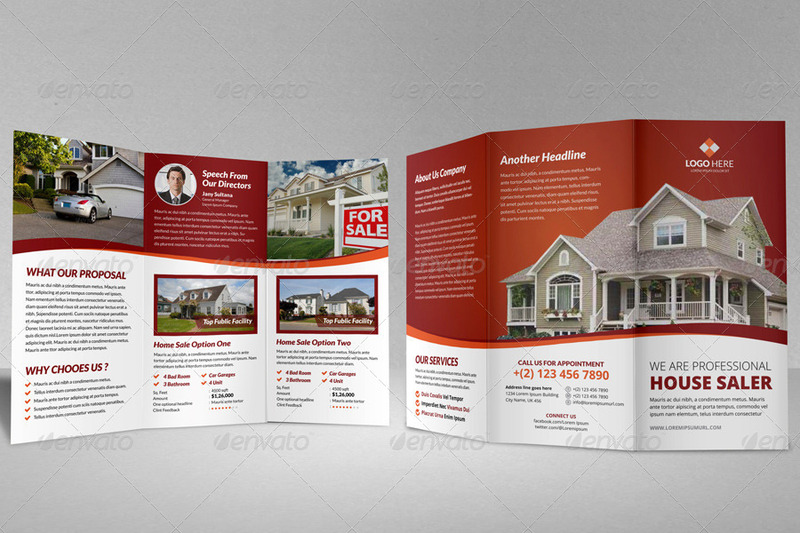 This Tri-Fold Real Estate Sales Brochure Template is specially designed considering the sales promotion of a luxuries villa. Its eye-catching images, premium texture and impressive design, is what makes this template perfect for advertising any gigantic villa.